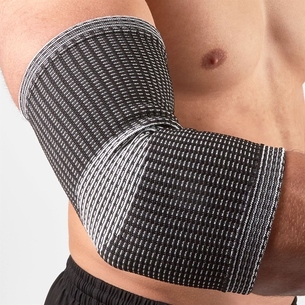 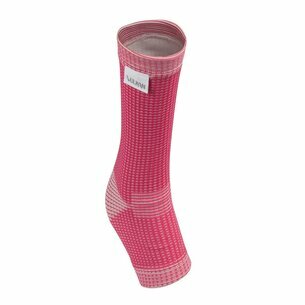 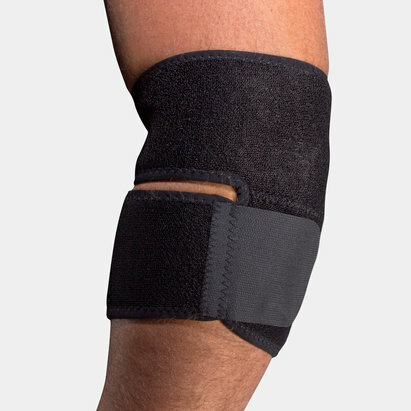 The Mueller CHO PAT Knee Strap is designed to give relief from chondromalacia, a common condition where the knee cap is irritated. 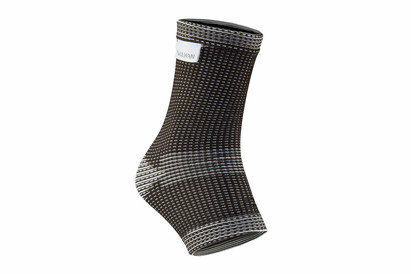 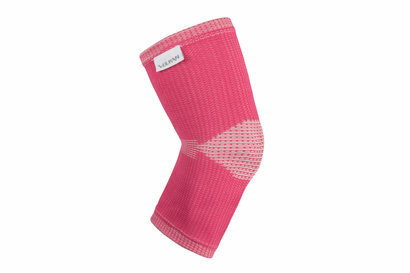 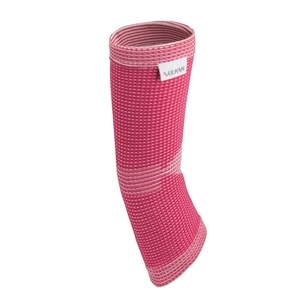 With pressure on the tendon below the knee cap it is guided in the groove and stabilised. 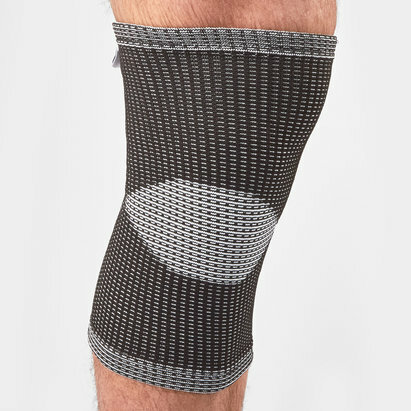 The Mueller CHO PAT Knee Strap functions dynamically as the knee bends and straightens, assisting in spreading the pressure uniformly over the surface area of the knee. 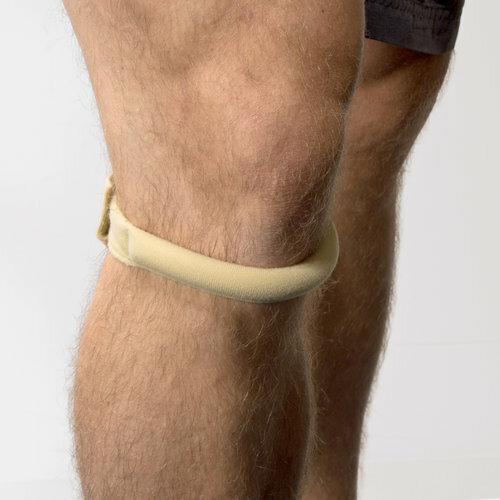 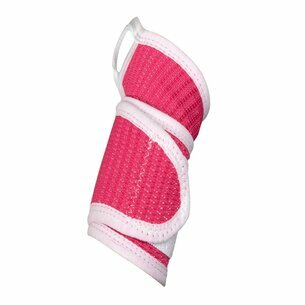 The Mueller CHO PAT Knee Strap elevates the patella slightly which relieves harmful pressure on the knee.